Rodents are everywhere, and that means that they can become a serious menace in your Ontario home. Not only do mice and rats carry diseases, they are perpetrators of damage throughout your home and supplies. There are many reasons why you should continuously work to prevent rodents from getting into your home. Inspect storage areas that don’t receive a lot of foot traffic. You might notice “rub” marks on the walls that comes from the oils and dirt on rodent’s fur and skin, which causes discoloration as they squeeze into holes or scurry along the baseboards. 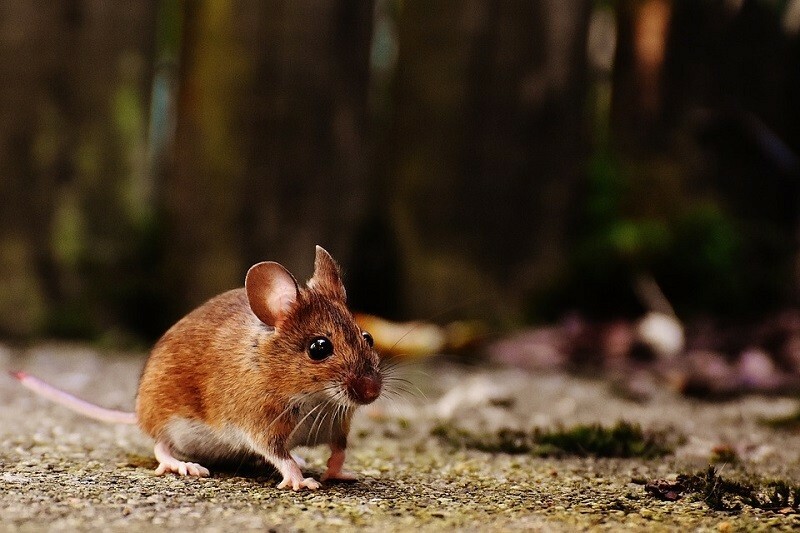 Unfortunately, many homes in Ottawa, Rockland, Limoges and Cassel man are the perfect hideouts for mice and other rodents, since they are older and contain a number of nooks for hiding. As mentioned before, not only do rodents cause extensive and expensive damage to your home and leave droppings everywhere, these animals also spread diseases. Many of these ills can be transferred to humans. Tularemia — gained through handling carcasses, being bitten by an infected tick, fly, rodent, etc., or breathing in the bacteria. Good sanitation practices are essential to keeping mice out of your home. Proper storage and cleaning will remove incentives, such as crumbs and garbage. Make sure you are cleaning underneath future, the cracks between appliances, and underneath cabinets. Getting rid of entry routes requires some investigation. Be sure to limit access to nesting areas, patch up holes, get rid of vegetative cover, debris, and other things laying around. 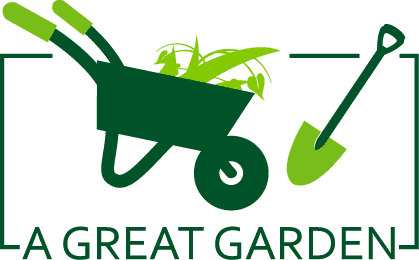 Mow your lawn regularly, and keep your mulch level to a minimum. You will also want to removed padded cushions from furniture, seal storage bins and warehouses tightly, and continuously lay traps. Other deterrents, such as traps and glue boards, are easy to setup and use around your home. Otherwise, hiring licensed pest control exterminators is the only way to have commercial grade fumigant used in your home. In short, no one wants rodents infesting their home. Mice and rats are invasive and carry a number of diseases that can harm you and your family. When the first sign of a mice problem shows itself, don’t wait for the rodent population to get out of control. Begin preventative measures immediately and contact your local licensed pest control exterminator to oust the rodents and protect your home and family.